Download the Complete Guide today! Be the #1 choice on the sites your customers love and trust. 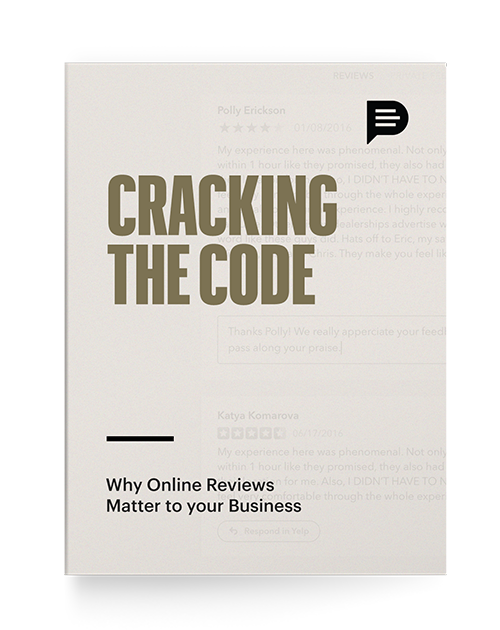 Send invitations, respond to customers, and manage reviews in a few clicks. Meet more of your goals with an automated and streamlined process. Use analytics and insights to see business strengths and opportunities. To schedule a personalized demo, text us at 1-833-276-3486.